My Very First Blog: I Didn't Listen To Rumours So I Went Trattoria! oh they've an outlet in KL? great! wowwwww looked very delicious, u know where in KL??? I love most of Italian cuisine! Pasta and Pizza are the best! when you said Chocolate liquor , does it mean it has alcohol on it? or just a plain choco drink? 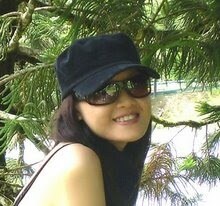 have a great day foong! good Morning! Haha..all the way to Bali for Trattoria. 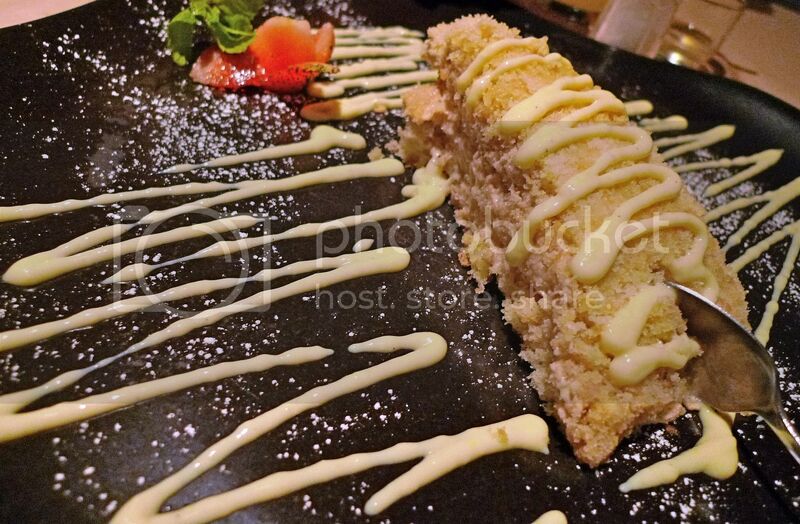 There was a restaurant named Trattoria a few years ago (when I last dined there) in Sri Hartamas and the desserts were excellent. Didn't try the mains at that time. I am not sure if that Trattoria is the same one as in Bali. Where is Trattoria in KL? I would like to try the food now that you've piqued my interest. 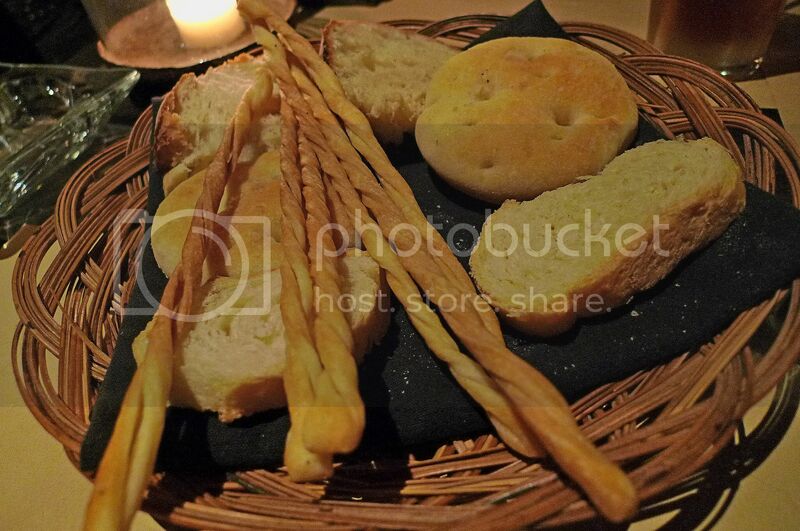 i think the bread and the pasta looks nice..
btw, i think that's not spaghetti but fetuccini no?? oh, they are in KL?? how come i never know?? 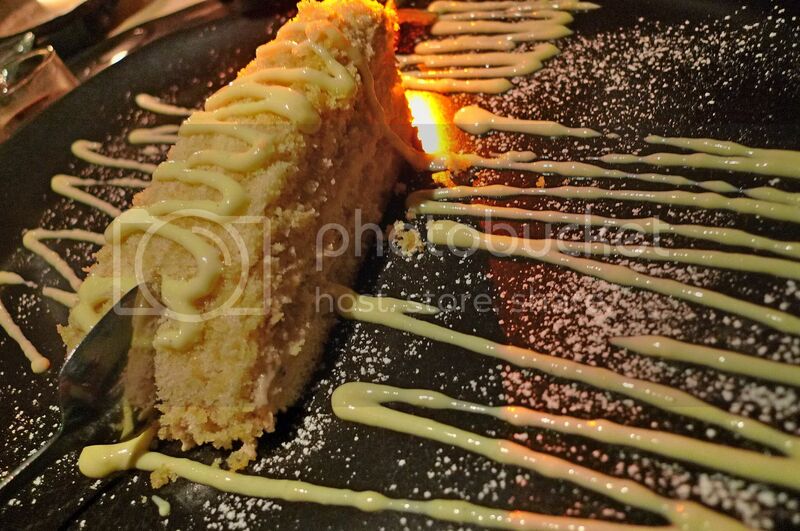 I want some of that Mimosa cake too! Woo hooooo Italian food...my fave! 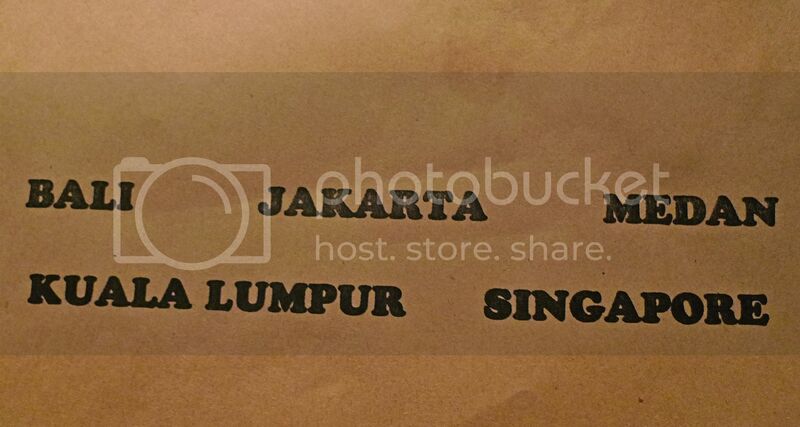 loooks great... so where is the kl branch? I can't wait,the dishes seems very delicious.You are so lucky. The beef looks so tasty and delicious. Thanks for sharing, looking forward to see more. Wahh Italian food I love! The pasta looked gorgeous! Can't say the same with the chicken breast though... looked too measly with just a few small pieces :P But the cake! Really that good? I hope they have the same one in KL. You must try it and let me know! So this means that the service is super good lor because you can instantly take your order? Not bad o. 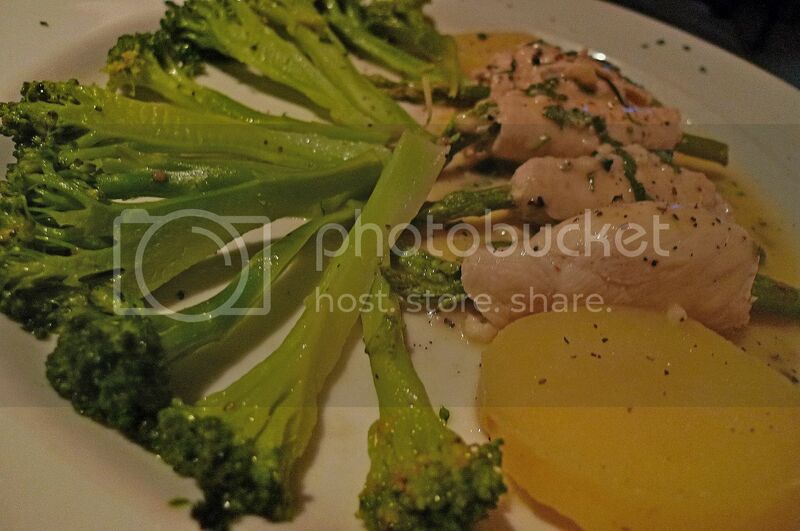 Your friend's Scaloppina Di Pollo Al Limone looks like a budget meal to me. LOL :D Everything looks so scarce. 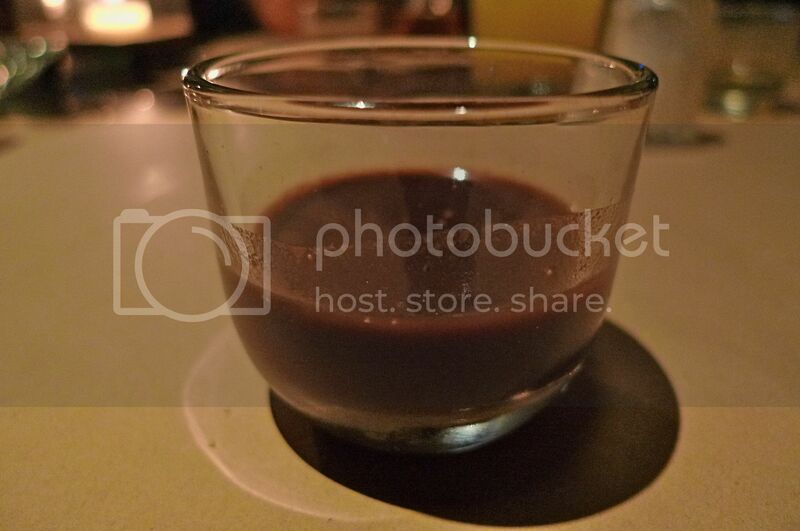 Chocolate liquor? War..you guys really know to indulge yourselves huh! I have never ever tried this before o. How come your female friends left earlier than you? Didn't you beg them, "No, please don't leave me behind?" 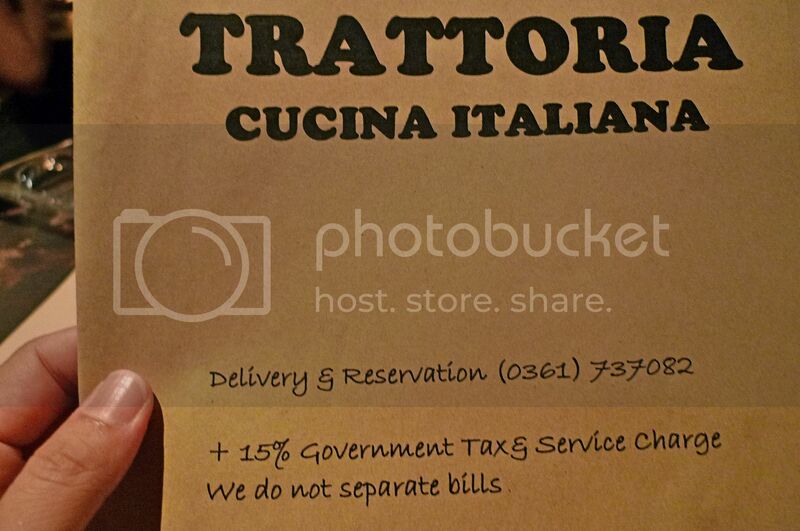 OK if I ever get to go back to Bali again, I'll try thus trattoria! Rumours in town that Rumours is as equally good haha. Wonder how would looked when you saw all the branches in 5 countries? haha. tQ. I love Italian cuisine too! Regarding Hotel 89, I also had a look at this hotel before I opted to book our current accommodation in siem reap. I think it does not have 3-bed room. 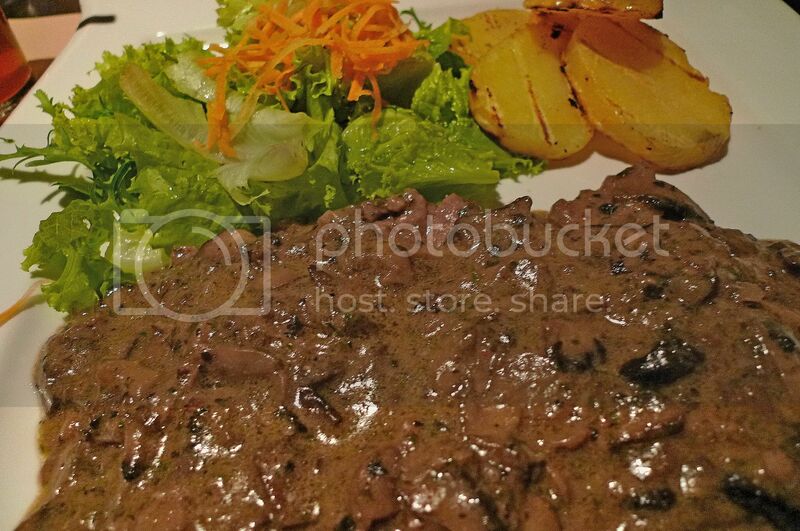 We will have Khmer cuisine when we are in Cambodia, alright with you? Ohh nice. Gonna check out Trattoria in KL when I have the chance. If you get vouchers, must share hor. Oh you can't live without rice? It's staple over here in Malaysia too, but I can live without it! LOL! Don't hate me, you can visit Bali one day for the best cake! Haha! mei teng, Oh, there's a Trattoria in Sri Hartamas last time? Not aware of that! SK, yes the bread were delicious! Fetuccini? Hmm, not very sure but I may have made a mistake! Must ask my friend first!! web design, lucky girls?!! We are not girls but guys! Haha! 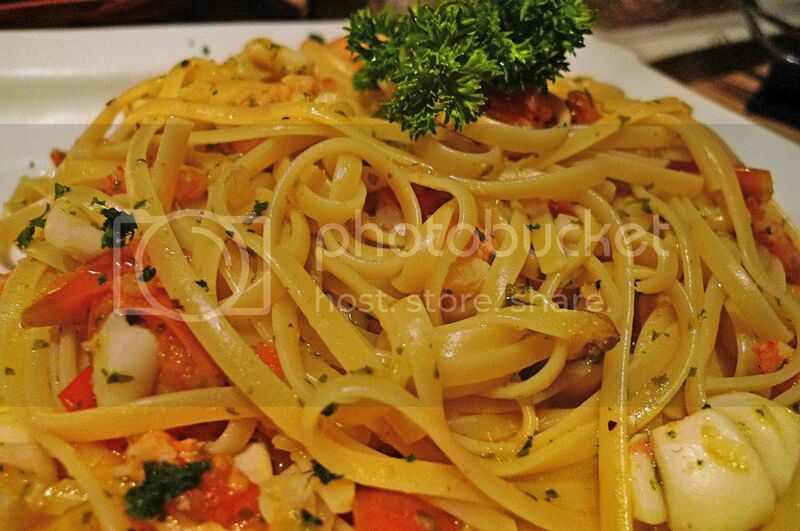 yeah, if not Fetuccini then i am very sure that is not spaghetti at all.. oooh, so where is Trattoria in KL?? All the dishes seems very delicious, and the last one is amazing. 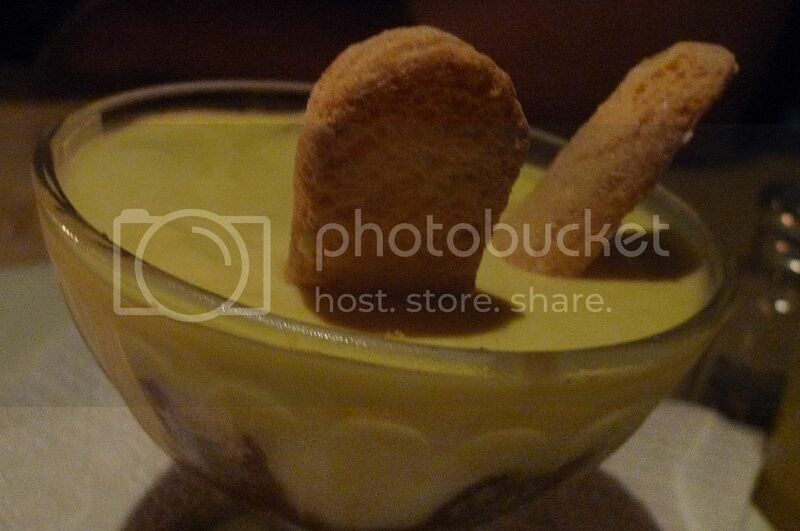 I like pannacotta, it's very tasty. Thanks for the post. Hope you have enjoyed the food. The decoration of the food is very attractive. The cake is awesome. Awaiting your next post. Bye.